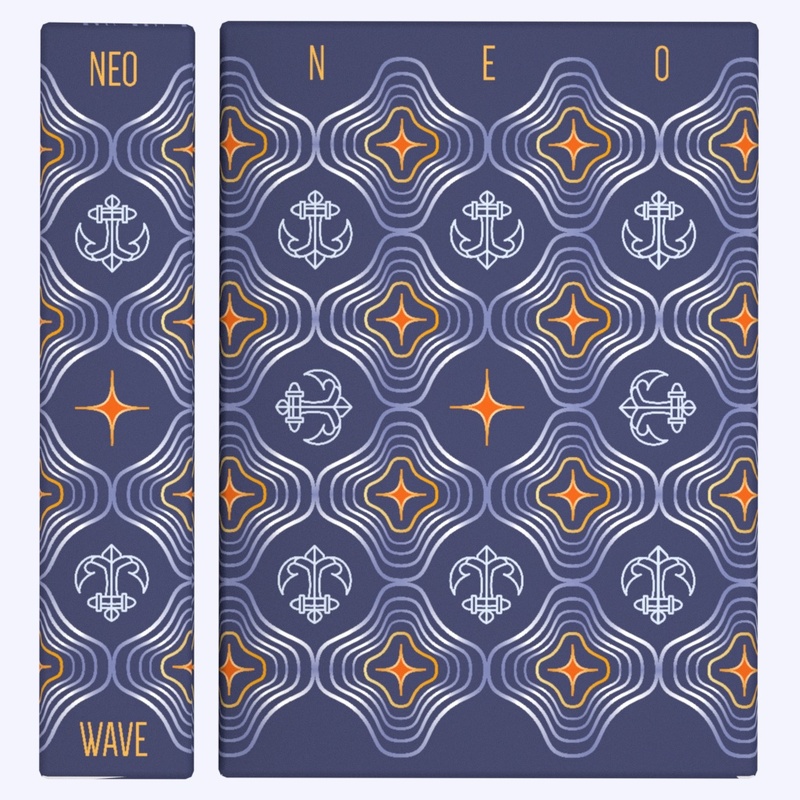 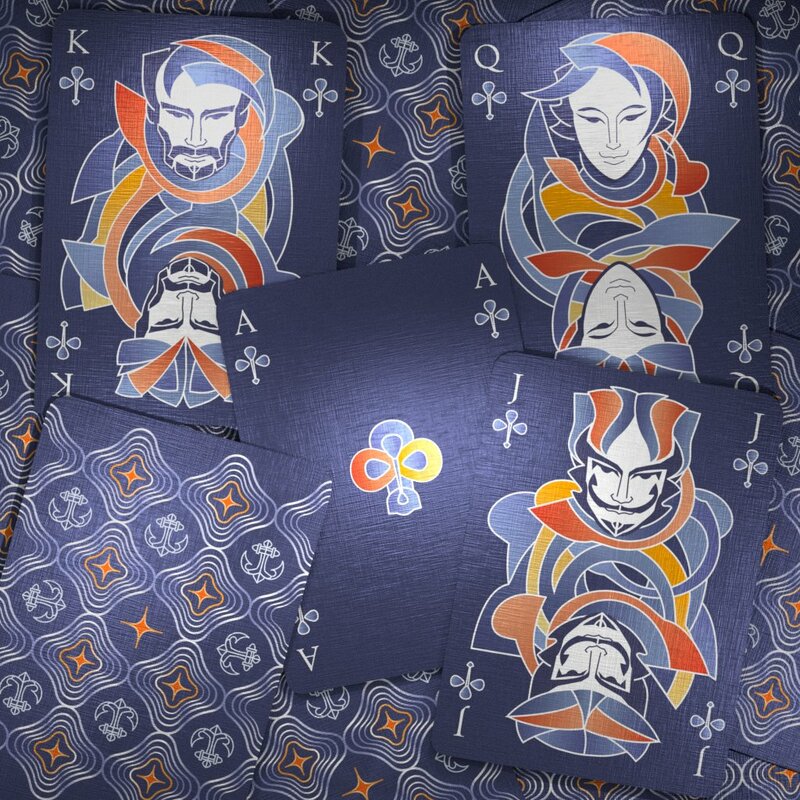 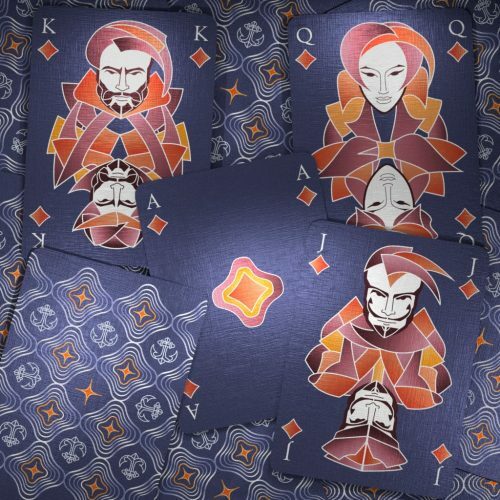 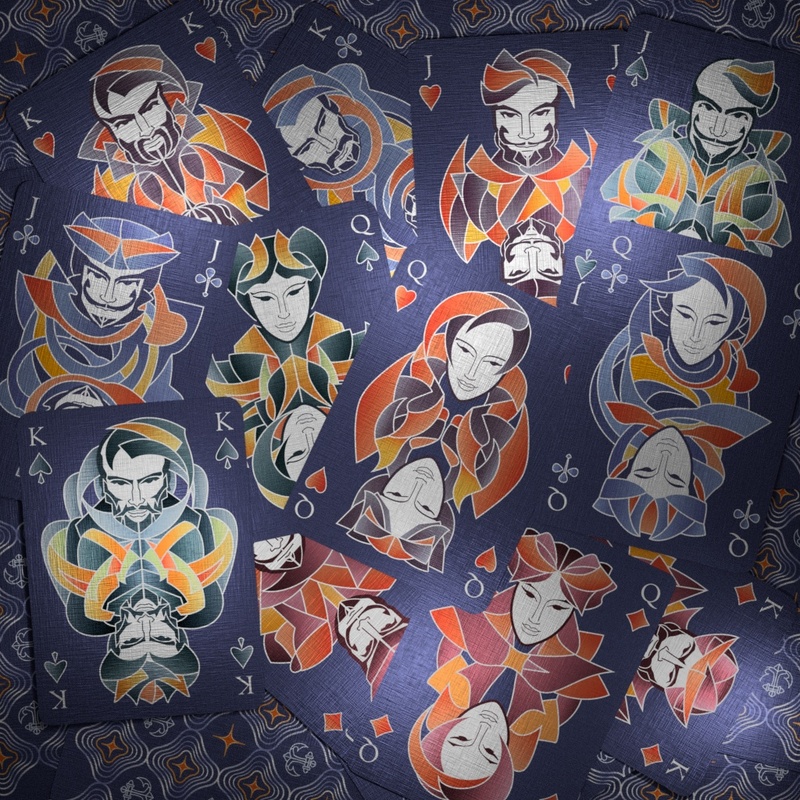 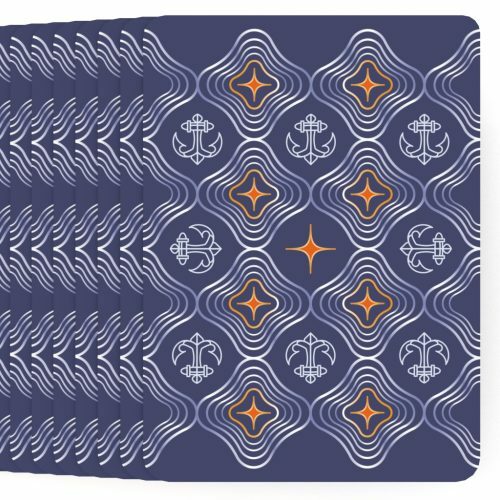 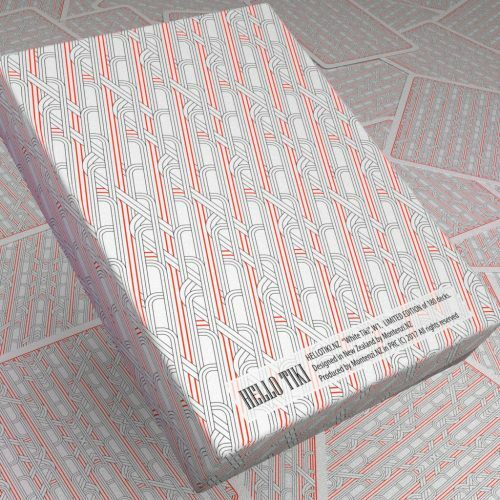 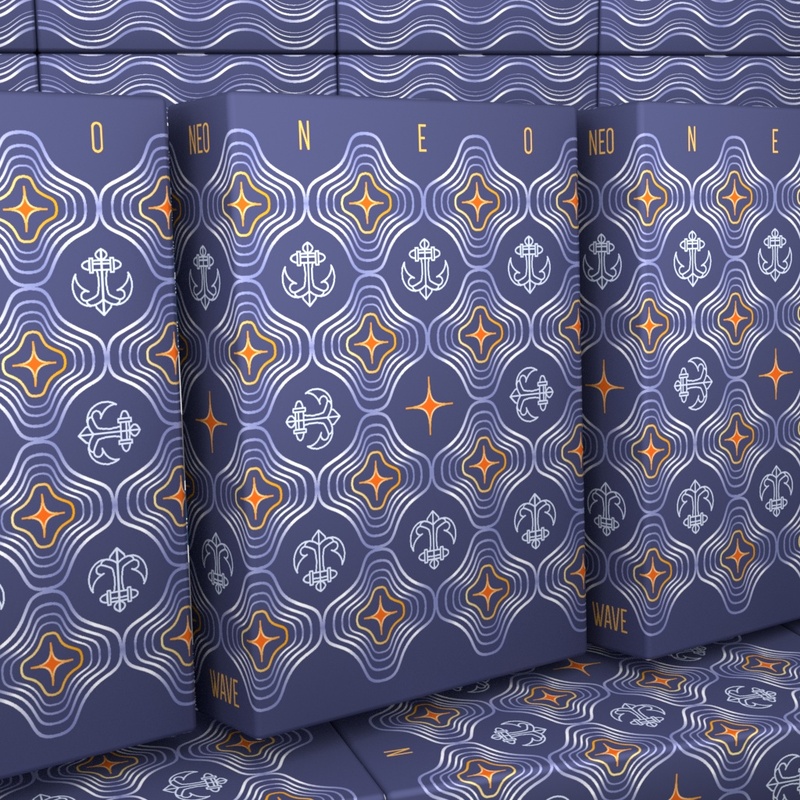 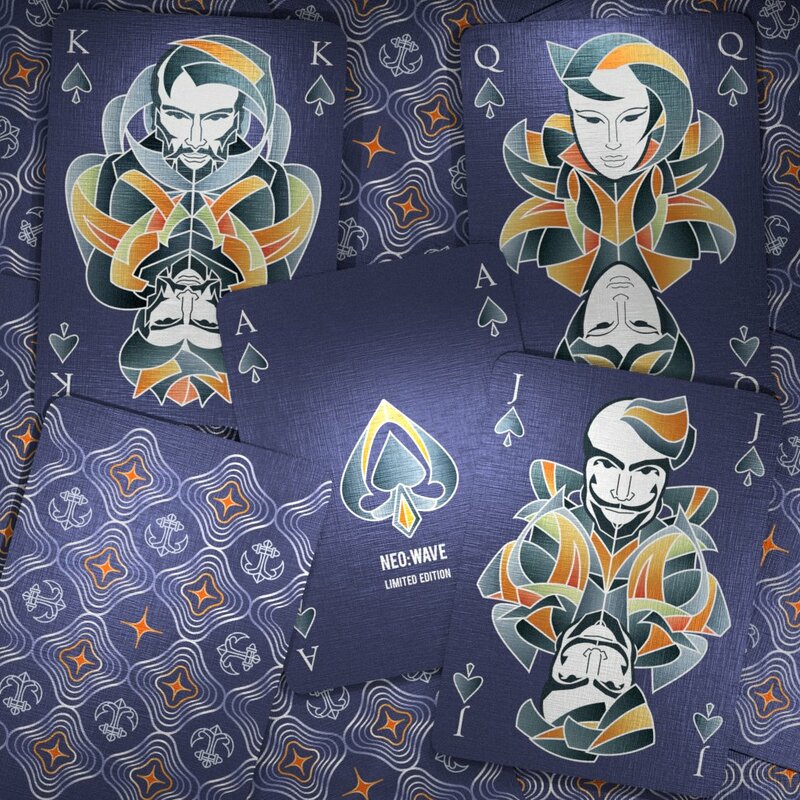 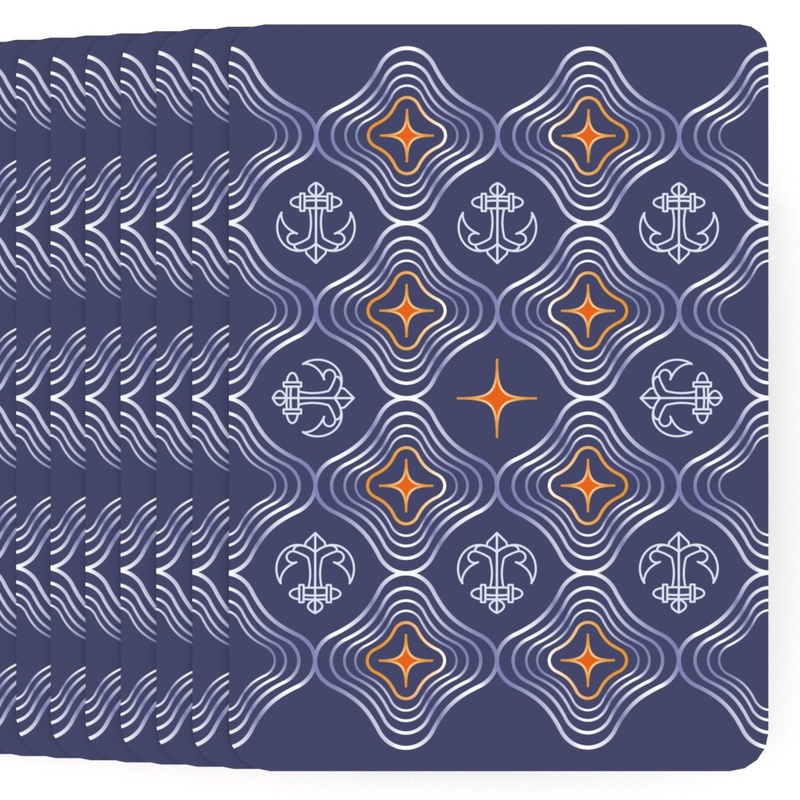 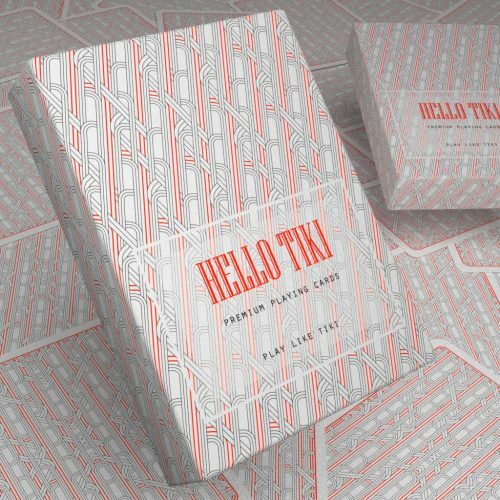 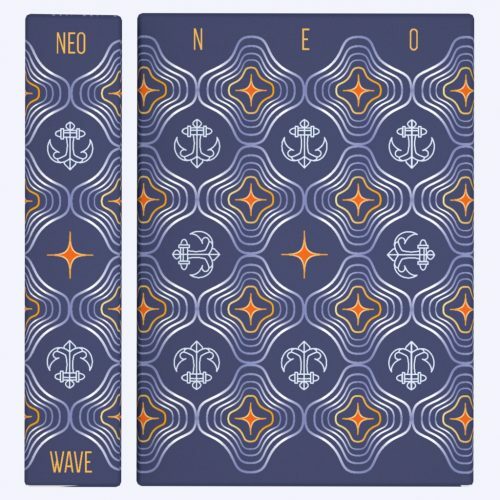 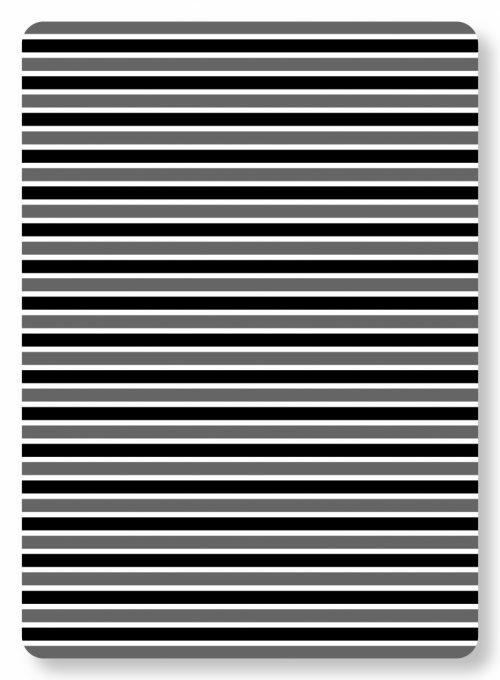 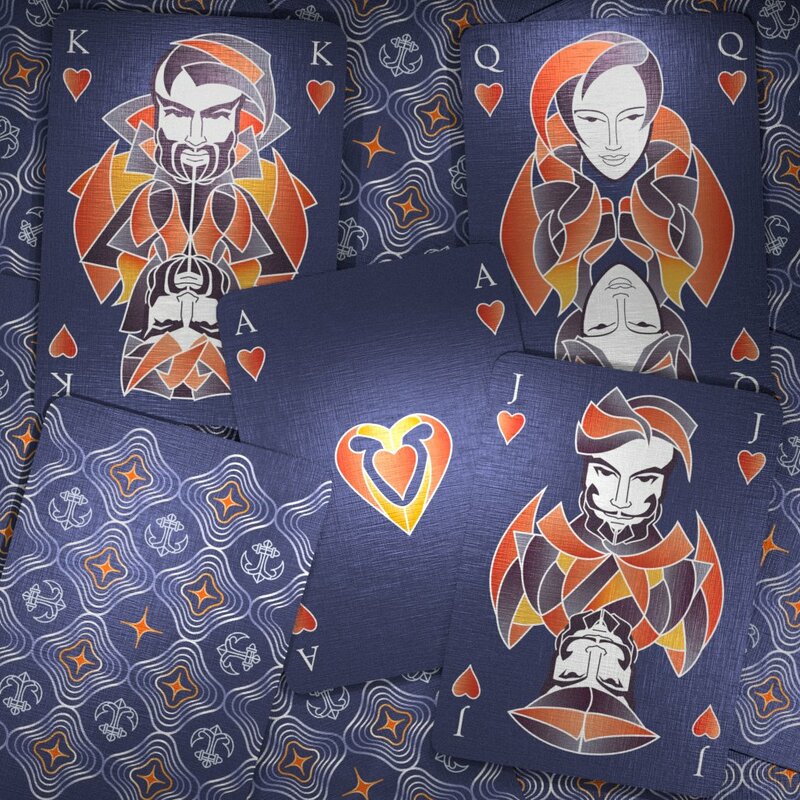 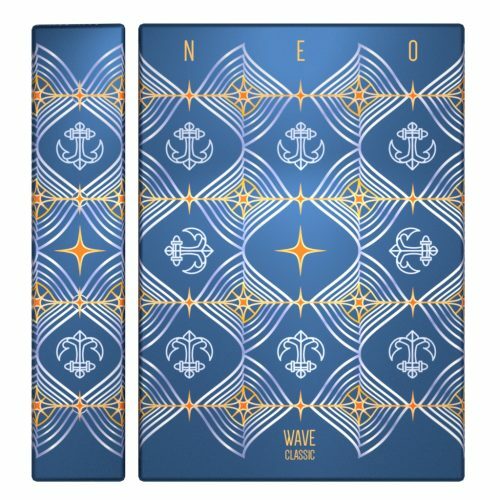 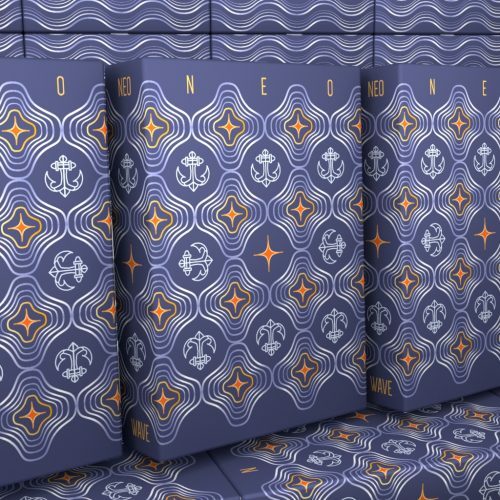 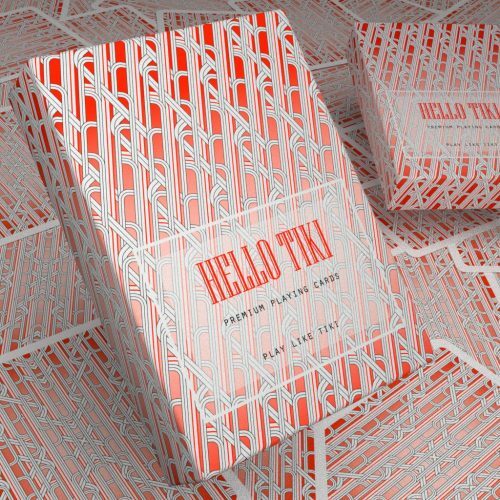 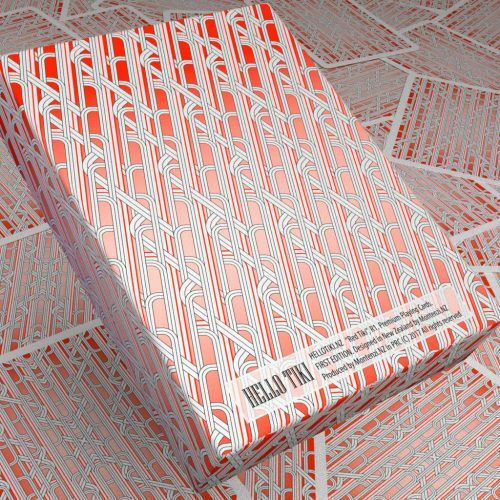 NEO:WAVE – Playing Cards. 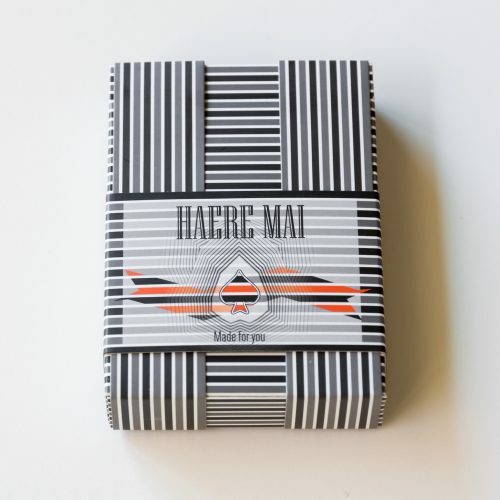 New Zealand. 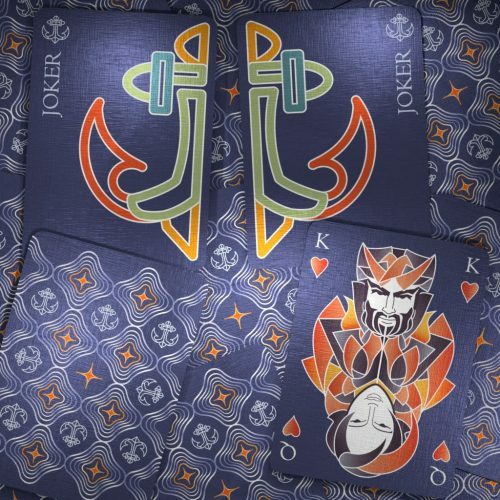 Fulfillment by Gambler’s Warehouse from USA. 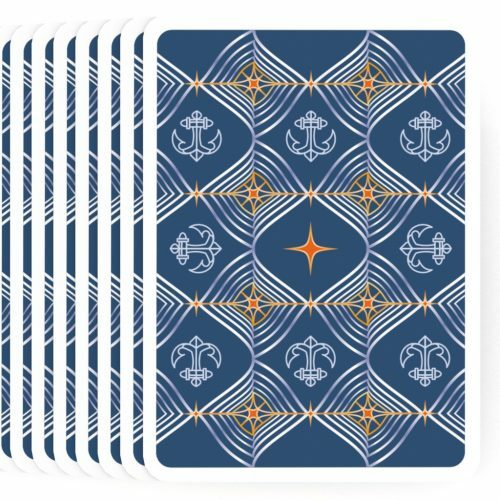 56 poker sized (2.48” x 3.46” or 63mm x 88mm) cards.